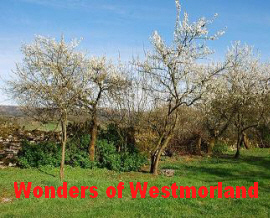 The Westmorland Association exists to celebrate the traditional county of Westmorland: its people, towns and villages, landscapes, wildlife, history, heritage and cultural life. 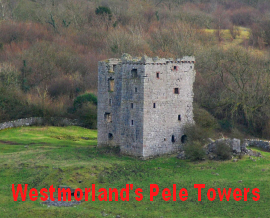 With support from you, the Westmorland Association was able to register the Westmorland Flag with the Flag Institute. 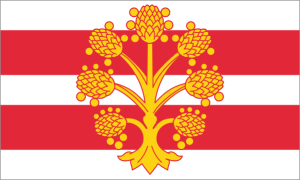 The continued support from the people, clubs, societies and businesses of the county helps raise the profile of the flag and nurtures county pride. 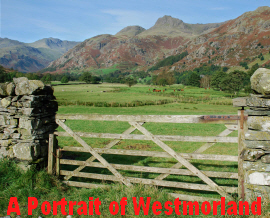 To lend your support email us at mail@westmorland-association.org.uk or visit the Westmorland Flag Facebook page.